Comments: This is a very tender perennial that is usually grown in a container so it can be protected from freezing temperatures. 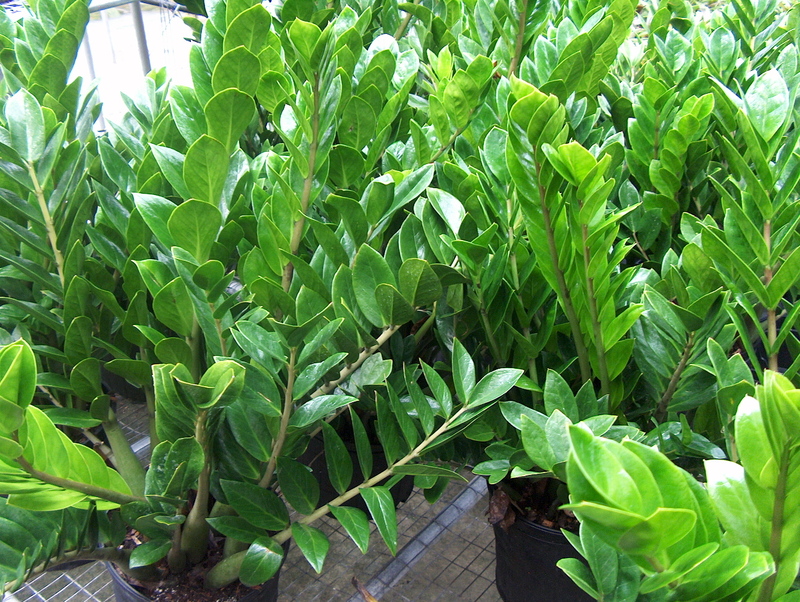 The foliage is similar to a sago palm but much more glossy and the leaflets are thicker than the sago. Provide a very well drained soil and indirect sunlight for the best growing conditions. Plants cannot tolerate heavy wet soils.